Just recently we were treated to an infectious dance-driven treat called ‘good time’ by NYC producer warner case, which also featured the vocal stylings of fellow New Yorker, Zak Downtown. warner case hinted that he had more exciting news to share with us very soon, and this week he is coming back to us with a brand-new single called ‘heart dance’ which features the voice and mad trumpeting sounds of New York-based artist Spencer Ludwig – and that’s not all folks. 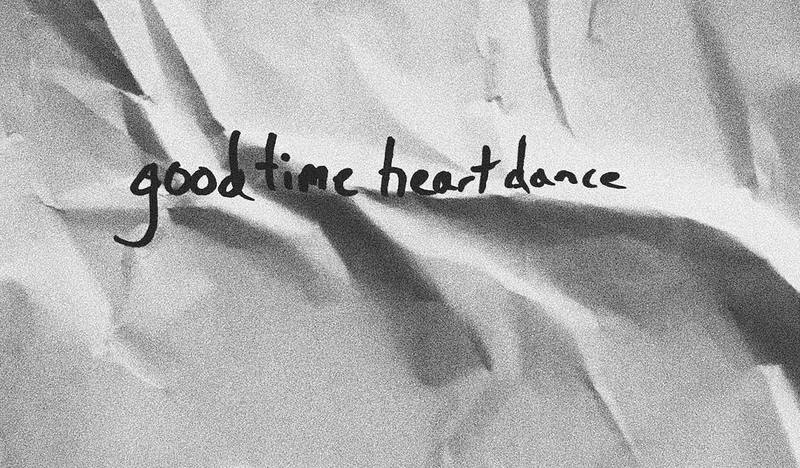 Both ‘good time’ and ‘heart dance’ are also accompanied by two very spectacular Losmose directed music videos, and collectively being branded as the ‘good time heart dance’ ep. “Both of these tracks started as instrumentals, but I couldn’t work out how to finish them. I’m not one for serendipity, but within a few days of writing the instrumentals for both tracks, I coincidentally ran into the people who would end up helping me finish them. Zak I bumped into on the street and Spencer at a party. Spencer Ludwig also gives us his insight into the creative process behind ‘heart dance’. He describes it as a song that just made him want to dance, and how from that it all felt so effortless and natural. Since its release in August, ‘good time’ has collected quite a bit of support from global dance sites such as Dancing Astronaut, Your EDM, Run The Trap & EARMILK, plus it also reached #1 on Hype Machine, and on top of that I have no doubt that it has been responsible for kicking many parties into full swing with its infectious dance sounds. Now warner case is taking it to a whole new level with a double dose of Losmose directed videos – just be careful that your body doesn’t go into full sensory overload! To find out what happens next, click play on the video for ‘heart dance’. These songs were written together, they’re being released together, and you need to watch them together as well. 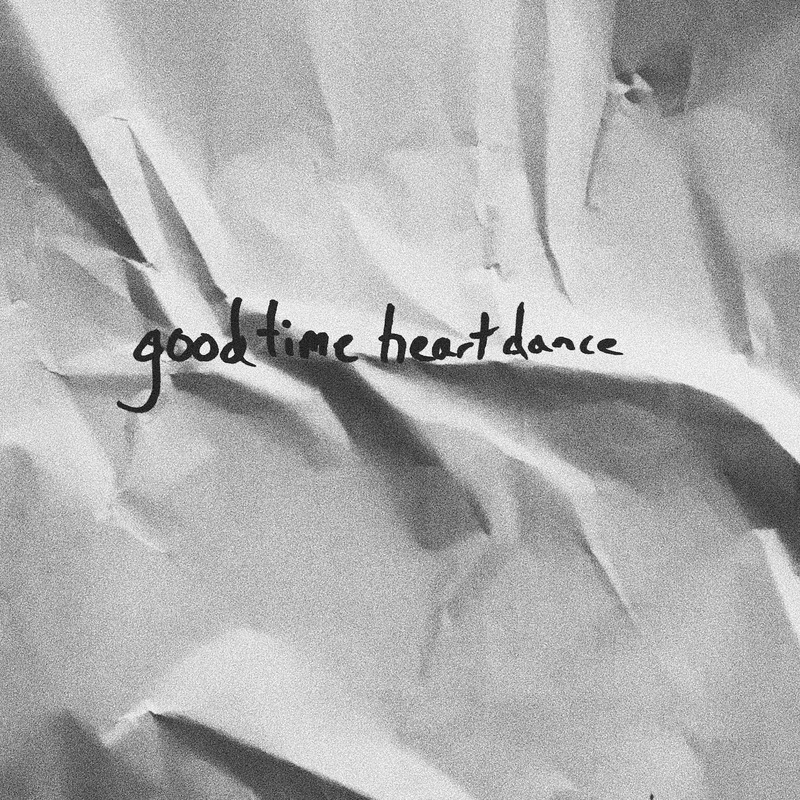 ‘good time heart dance’ ep is available everywhere now via AWAL distribution.